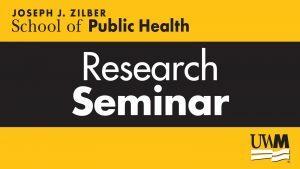 Dr. Michael Laiosa, PhD, of the Joseph J. Zilber School of Public Health presents a seminar on his research. 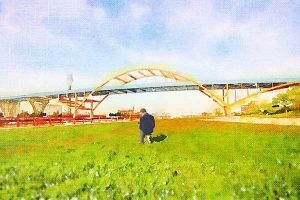 This animated documentary explores the issues of the bridge and suicide through three intimate interviews. Presented by Daniel Giovenco, PhD, MPH, Assistant Professor, Department of Socio-Medical Sciences, Columbia Mailman School of Public Health. 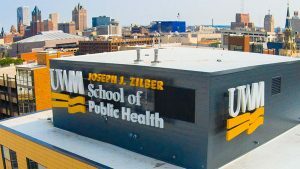 An online information session for graduate students recently admitted to the Zilber School of Public Health.